possible to teach them age appropriately. respecting people and their possessions, politeness. imagination stimulated through the creative arts. 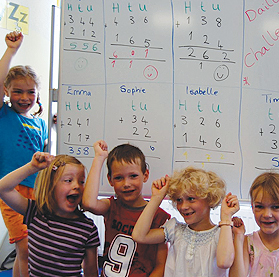 understand words, then later form sentences, until they can speak perfectly. as the aspect of  “life skills”. 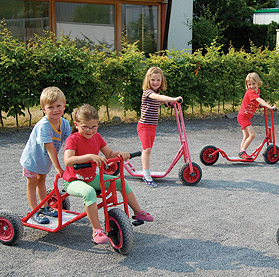 The kindergarten is situated in a quiet cul-de-sac in Hemmingen about 2km south of Hannover.